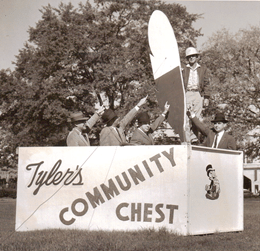 We started in 1940 as the Tyler Community Chest. 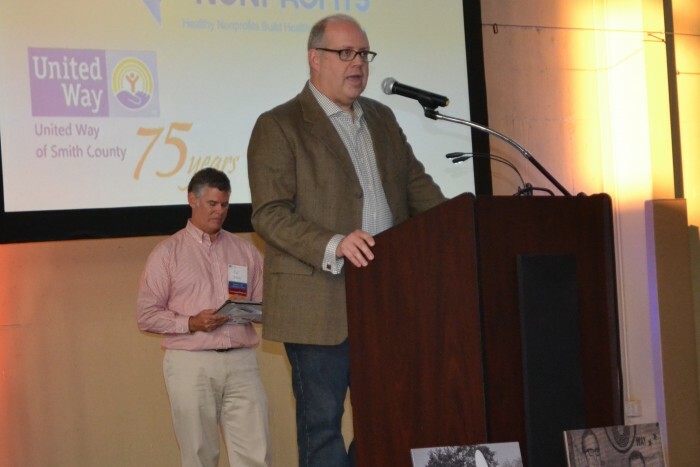 Local individuals, businesses, and individuals came together to meet the needs of some their neighbors who were still feeling the effects of the Great Depression. That first year, they set a goal of $20,000 and were able to raise it with the help from several companies including the City of Tyler employees. 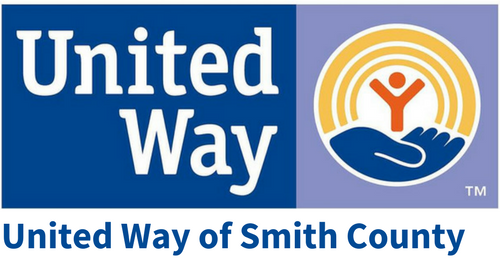 The work of United Way of Smith County over the past 76 years has put over 60 million dollars back into the local community as well as help launch dozens of other nonprofit organizations that many of you are familiar with. 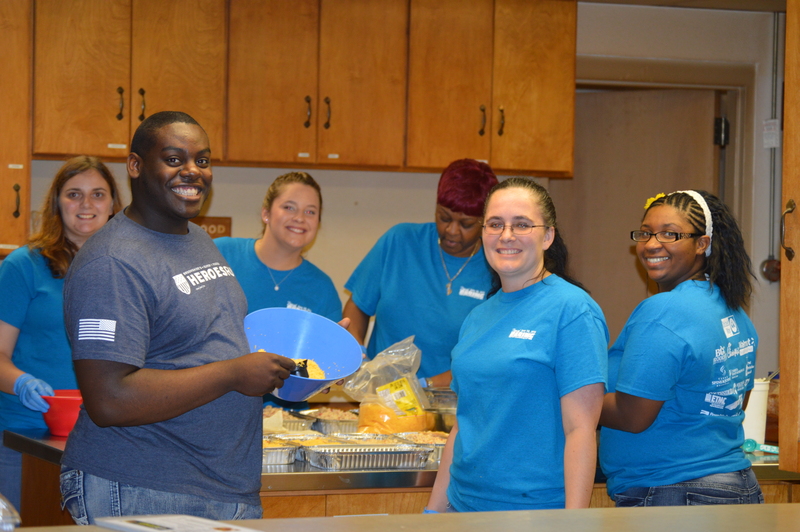 Today, we have over 8,300 individuals and 280 companies living in Smith County who donated an average of $3.80 per week!!! Every single dollar you give stays right here in Smith County and always has. We are an autonomous organization that is governed by a local board of volunteers who decide where each dollar is allocated. When local individuals give, 100% of that contribution is going back out into the community and is not spent on United Way’s overhead. This is made possible by our generous Community Pillar Corporate Sponsors who designate their gift to help cover the administrative cost of running our campaign each year! 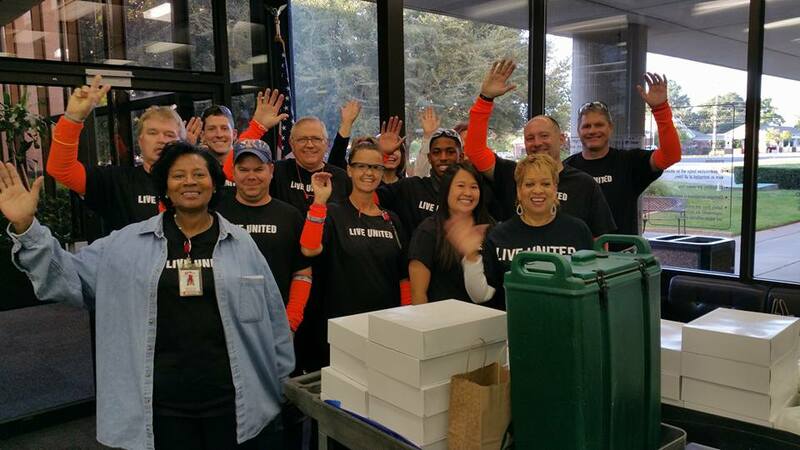 United Way is not merely a “pass through” organization that collects and distributes local funds to charities. We are THE local leaders in driving collective impact and finding solutions to big issues. We have task forces working on identifying gaps in services and making sure that everything we fund is meeting a critical need right here in our community. 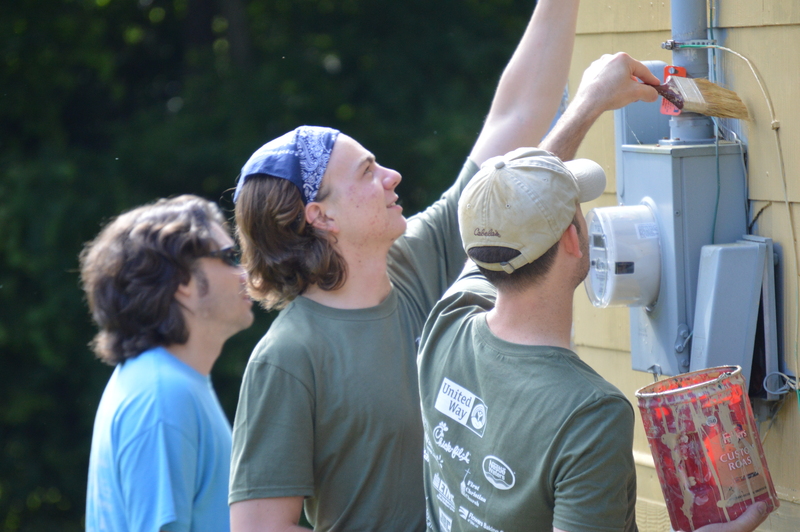 Each program that we support must show that they are helping to improve local Education, Financial Stability, Health and Wellness, or Crisis Intervention.